There’s no use denying it, we all have clients in some form or another. I’ve worked with clients for almost my entire career. And I think that it could be both a joy and a trouble. You work with people, and people can be contrary, difficult, or delightful. I choose to believe that they are the latter before I judge, and most of my clients have turned out to be just that. I want to highlight the difference between a customer and a client; a customer buys something, a client uses the services and advice of a professional. I’ve always called them clients, rightly or wrongly. And I prefer the word. Client/customer service is simple: the client comes first. I don’t believe in the statement that the client is always right because he/she isn't. But the customer is king. 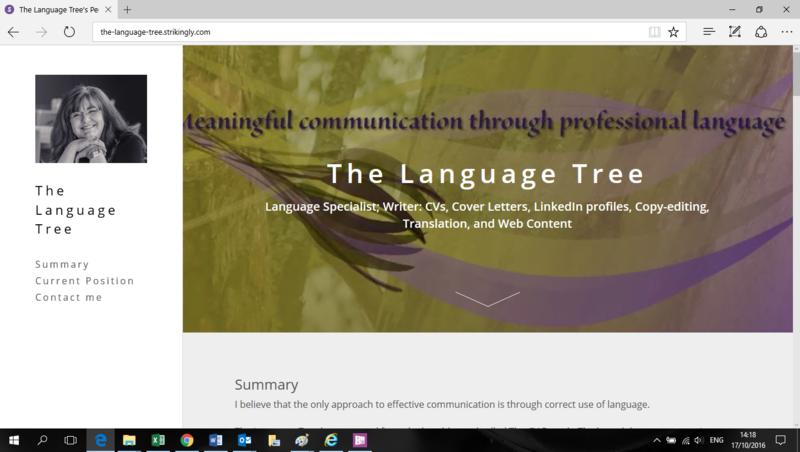 So, the way I deal with clients; professional, polite, kind, knowledgeable, and humour. These five pillars have always worked for me. Professionalism and politeness need no further explanation. And nobody will use your service/buy your offerings if you don’t know your subject. It’s perhaps easy to gain an interview or an enquiry, but without the supporting knowledge, then you will clearly go nowhere with that client. It seems to me that kindness is a relatively rare commodity in our world. Empathy and sympathy could form part of the concept. And humour makes everything better! You have to try to find some kind of connection with your clients; perhaps you like the same sports, the opera, food, TV shows. You’ll only discover this if you listen. Listen, listen, listen. Enough said? 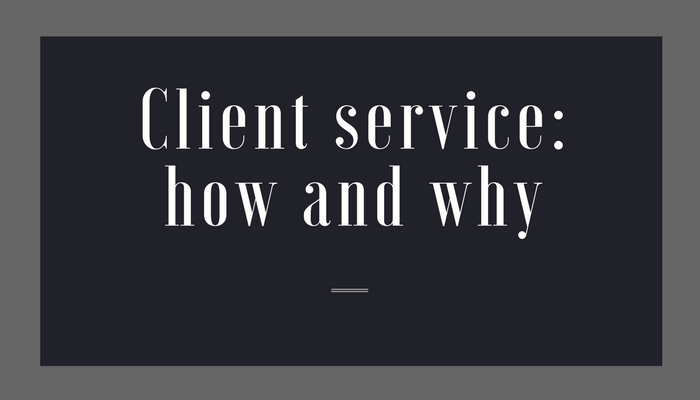 Because spectacular client service is the cornerstone of any successful business. It can also lead to great professional and personal relationships. My best friend is a former client. Do you know the feeling you get when a client is grateful/pleased/satisfied and he’s not afraid to say so? It’s tremendous. It makes you feel proud and gives you hope that you’re on the right path. I had the marketing team of a large bank in South Africa as clients. They had cases full of French champagne as part of a marketing strategy, and I also received a bottle. Yum yum! It was only when I left the company that I realised the extent of the marvellous relationships that I’ve established. If you are someone’s client, be nice to your supplier. The service you receive will rapidly improve. Enjoy your clients/customers, it can only improve your workday. The way to overcome this obstacle, whether you have great or little confidence, is to write your CV in a confident manner. Id est, use positive language. If you write your CV in the passive voice, you will sound uncertain, doubtful. Use strong verbs; improved, increased, managed. And sell yourself; shamelessly but truthfully. Your CV should convey the message that you are aware of your strengths and have applied these strengths to make a difference. It indicates that you understand your own value and are certain that a company will benefit by employing you. You will be able to negotiate from a position of strength. But you must emphasize those abilities in your professional CV, up front, instantly noticeable. Please, please leave out the buzz-words and the jargon. Mostly, they mean nothing and explain nothing. ‘I am results-driven, goal-oriented, and hardworking.’ Okay, so how did you apply those adjectives? How did they enhance/increase/benefit?’ Do you understand what I mean? Unless you can show how you have ‘driven results’, jargon will be annoying and a waste of precious space on your CV. It will also seem as if you have no idea how to describe yourself and your skills accurately. Let someone proofread your CV. I know from experience that it’s difficult to spot errors in your own writing. Use present tense in describing your current position and past tense for previous employment. A CV filled with grammar and spelling errors will say that you’re careless. You don’t have pride in your achievements or yourself, and that you don’t make the effort to at least attempt perfection. I can promise you that nobody will read a CV that is nine pages long. Two pages, three at the most. Don’t discuss every position you’ve had since the moon landing. I’m not referring to students or school leavers. 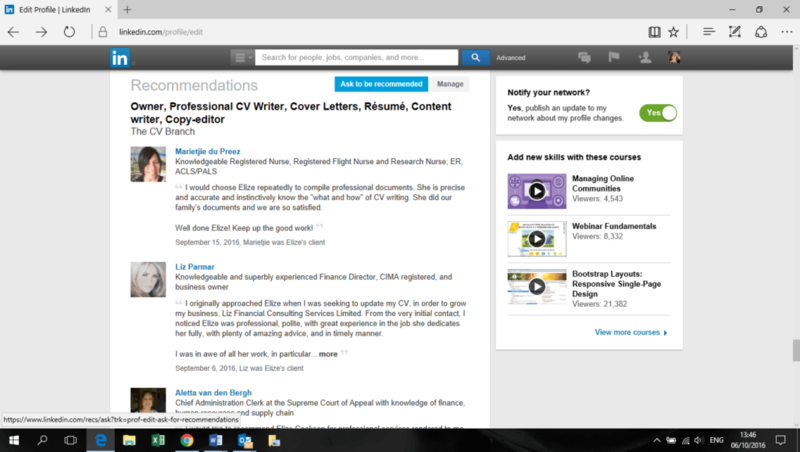 It will indicate that you are too lazy/ blasé to write a new CV aimed at a specific position. The CV Branch has had its best year since its conception. A profound thank you to my fabulous clients; for working with me and trusting me with your documents. understand so well that the service I offer symbolizes hope. Thank you for all the kind words I’ve received and for telling your friends about The CV Branch. Thank you for the advice, assistance, and encouragement that my family and friends have offered The CV Branch. Thank you for the support that the company has received on social media platforms. The CV Branch and I want to wish you a sensational year, filled with grand possibilities, heart-stopping excitement, and love. Remember I wrote the article on how not to let your mind explode while establishing your own company? I mentioned that it was to be a four-part series. As promised, this one deals with the frustrations I’ve encountered and often still do. I believe that I can relieve a small nation of their national debt with all the money I’ve spent on Web developers. If I remember correctly, I’ve tried five of them! My point is: Be prepared for frustration. I had two websites, and no, not because I’m so important, but because the scope of my company has changed. The result was more frustration with having the site published, gaining an internet presence, and here we go again. It seems to me that without Google, humanity might experience a soupçon* of agony. Did you know that it has transformed into a verb as well? Now that’s having ‘arrived’ if you ask me. And remember, if Google can’t find you, nobody will. Your company might not even exist for that matter. It took me about a year to figure this out, to understand how The Thing works and then to realize that It obsessively changes Its algorithms. 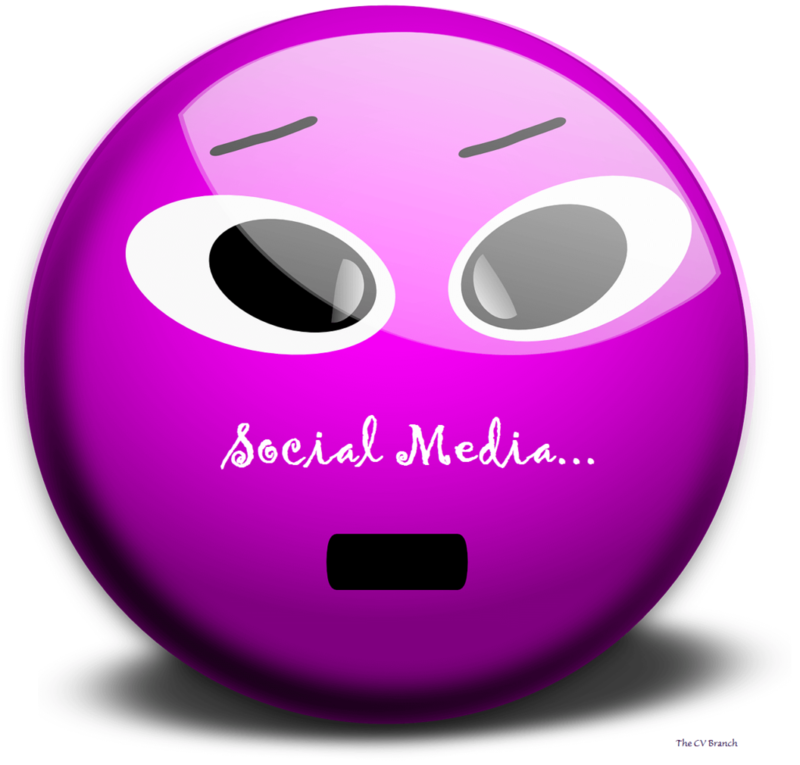 So remember now: you like on Facebook, you follow on Twitter, you connect on LinkedIn, you pin on Pinterest, and I can’t remember now what you do with Instagram or Google+. I trust that my problem is clear. 4. Uncapped ADSL, expenses, etc. During the last two years, money have* been growing feet and walked out my front door. Promise. My uncapped ADSL shouldn’t be mentioned here; best decision I’ve made in the recent past. Between Telkom, MWeb, and of course my host, my problems have been negligible. So between continued education, running expenses, a bit of wine, design, and books…it’s constant toil. But man am I having fun! Soupçon means a dash, a bit, a tad, etc. 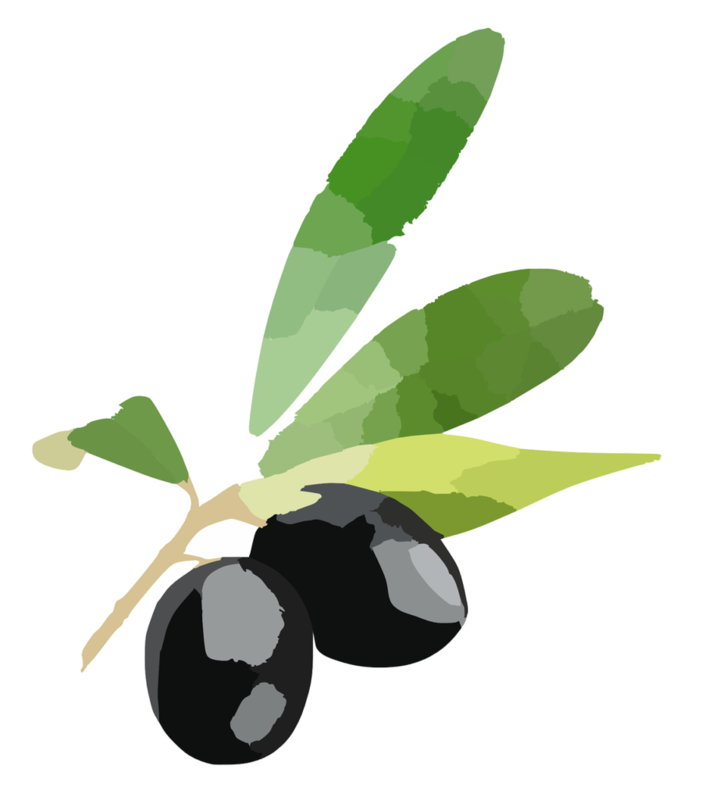 You will notice the ‘ç’ symbol; it’s called a cédille or in English ‘cedilla’. It shows that the ‘c’ should be pronounced as an ‘s’ and not a ‘k’. If you are interested in the influence that French had, and has, on English, Emeritus Professor Antoinette Renouf of English Language and Linguistics at the Birmingham City University wrote a (long) article as a contribution to a book on the subject of Gallicisms; Shall we Hors-d’Oeuvres? Uses and Misuses of Gallicisms in English. idea – democracy, freedom, peace. Unaccountable nouns only have the plural form and are not used with a/an or numbers. I have written a post about uncountable nouns after a colleague of mine pointed out that this description is not entirely accurate. By now, everyone knows that social media is the bane of my existence. 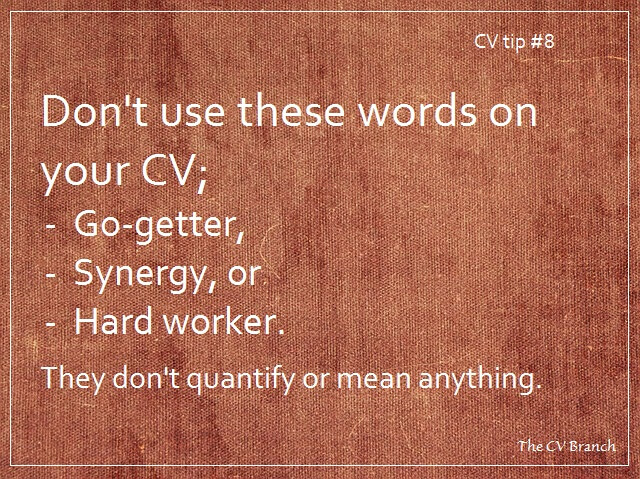 But a friend of mine told me the other day that she loves all the CV tips I give on my social media platforms. However, she’d like to have them all in one place. Hence the reason for this post. This sounds unprofessional. Use ‘Responsibilities’. Such a statement is wasting space. An employer wants to know what you can do for him/her. And if your objective wasn’t to secure the position, you wouldn’t have applied. Transferrable used to be a so-called buzz word some time ago. But this statement tells the employer nothing about the skills that you are able to ‘transfer’. The phrase ‘References are available upon request’ is old-fashioned and unnecessary. The availability of references is assumed and employers know that they will be presented readily if requested. Again, it’s implicit that candidates can use Microsoft. You only need to state industry-specific and modern computer packages. Well, if you’re not, your application will most likely not succeed. The better option is to demonstrate the results that you’ve achieved. Unless your hobbies are applicable to your industry or career, please don’t mention them. Hopefully that is implied? Your interviewer might ask you for proof or examples of where ‘you've worked hard’. Numbers 9 to 12 are all phrases that are meaningless unless they are specifically elaborated upon. I’m sure that you understand exactly what I mean by claiming that phrases like these are obsolete. They add nothing to an employer’s perception of who you are, what you’ve achieved, and how you can contribute to the success of the company. These are catchphrases that you should avoid. I will write another post where I’ll discuss words that shouldn’t appear on your CV. And if you know of similar phrases, please, let me know! 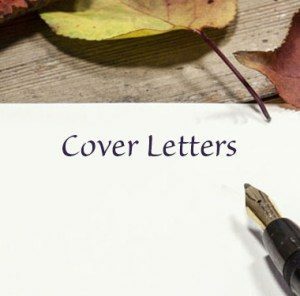 Is your cover letter good enough? Your Cover Letter should be the perfect accompaniment to your CV. 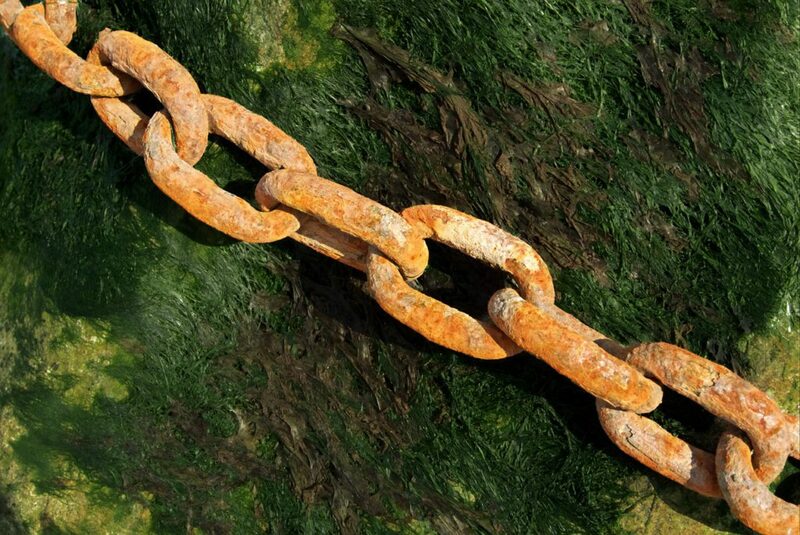 Together they are powerful marketing tools in your quest for the ideal career or position. Sending a Cover Letter with your CV is professional, indicating that you should be taken seriously. It serves as your introduction. 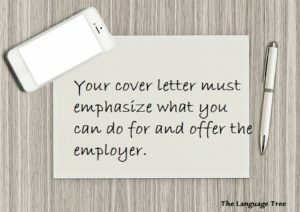 A Cover Letter should target each particular position you wish to apply for. A prospective employer will be impressed if you know something about his company. The Letter should convince the employer that he really wants to read your CV. Inform them that you plan to contact them shortly regarding the position. To begin with, explain what you can do for the company – not what they can do for you and your career. You could mention something personal, but it still has to be professional and orientated towards the position. A Cover Letter can be ever so slightly more personal than a CV or Résumé, allowing you to express and reveal a bit about yourself. Show your passion for your chosen career, the position, and the company. If possible, address the Letter to a specific person. Offer the prospective employer a sneak peak of what your CV contains. 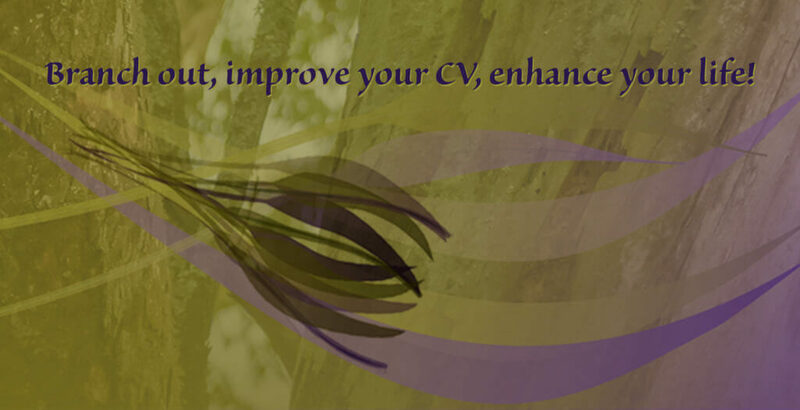 And refer to the content of your CV, but in short and mentioning only a highlight or two. Confirm that you have the skills and experience that the employer is looking for. Whereas a CV needs to be in chronological order, a Cover Letter does not, therefore you can emphasize the parts of your career best suited to the position you are applying for. And do not use the same Letter for each vacancy you submit an application for. There are employers who are of the opinion that the lack of a Cover Letter indicates that the applicant is lazy or sending CVs en masse. You want to show your commitment to the position and the company. There must be NO grammatical errors and NO spelling mistakes. Never, ever lie on a CV, a Résumé, or a Cover Letter. Believe that you are a superstar!